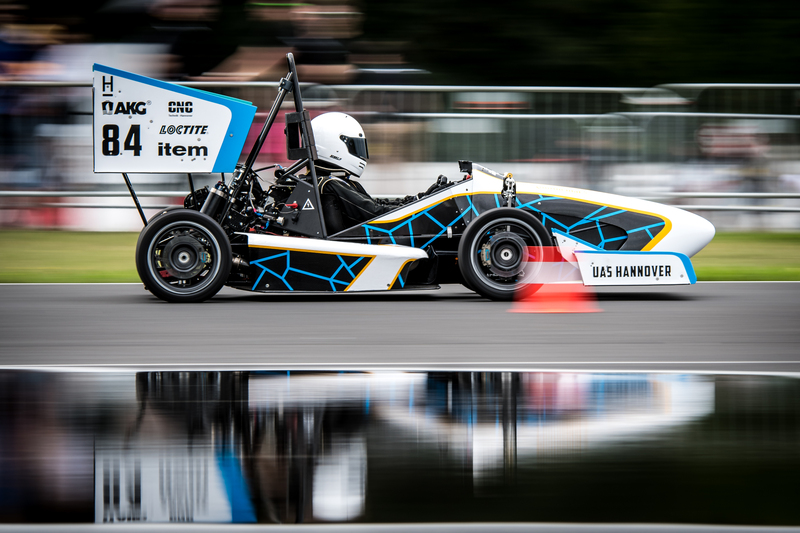 One of the best DIY masters in the Formula Student world, Dynamis PRC Team is another team confirmed for FSN2019. 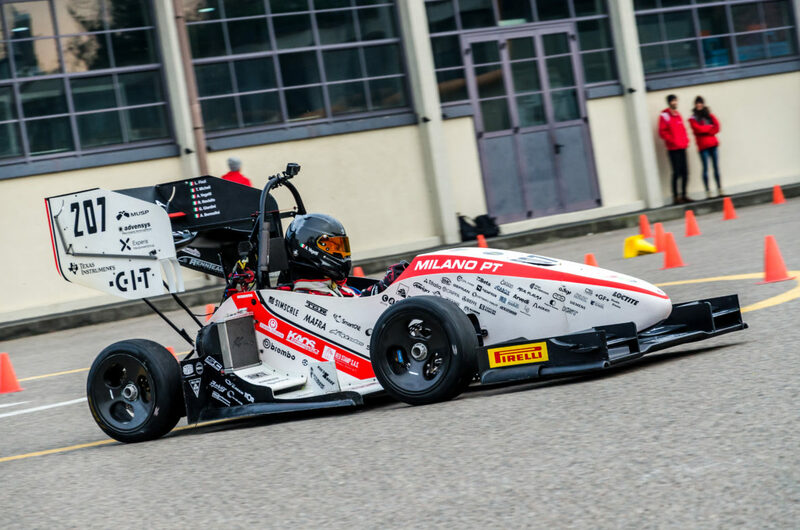 Coming from Politecnico di Milano, the team is hoping to maintain their history of achievements and continue scoring higher with their very unique approach to building their vehicle. The Dynamis PRC Team is the racing department of the Politecnico di Milano that competes in the International Formula SAE Championship. 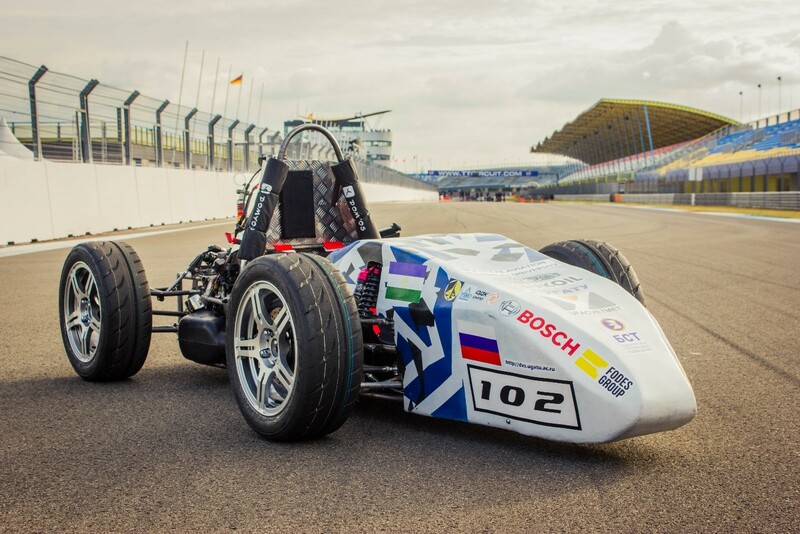 Uniquely composed of a hundred students of the various faculties of the Polytechnic, the objective is the design and production of a single-seater racing car, assessed in its quality of design and performance. The team started its path in 2005, when a group of young students from the Politecnico di Milano designed the first prototype, the 488 BT. 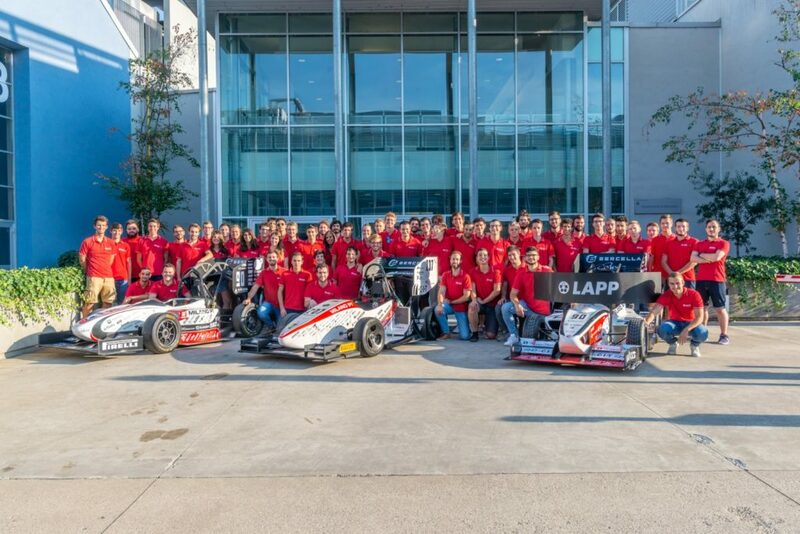 Since then the Team has grown a lot, welcoming new members who have made possible to develop more and more competitive prototypes year after year. The team has designed, developed and built twelve prototypes that have raced all over Europe, improving the results every year until they are classified as the best Italian Team in the last two season and at a very good International level. The team’s history is about a group of young engineering students of the Polytechnic who with few resources but thanks to their determination, has managed to grow and get results that have allowed them to become a team able to compete with the best teams in the world. This was demonstrated by the results that the DP9 gain at the end of the 2017 season, the most fruitful until then of the team’s history, which were confirmed by the DPX, thanks to the ability of all the team members. 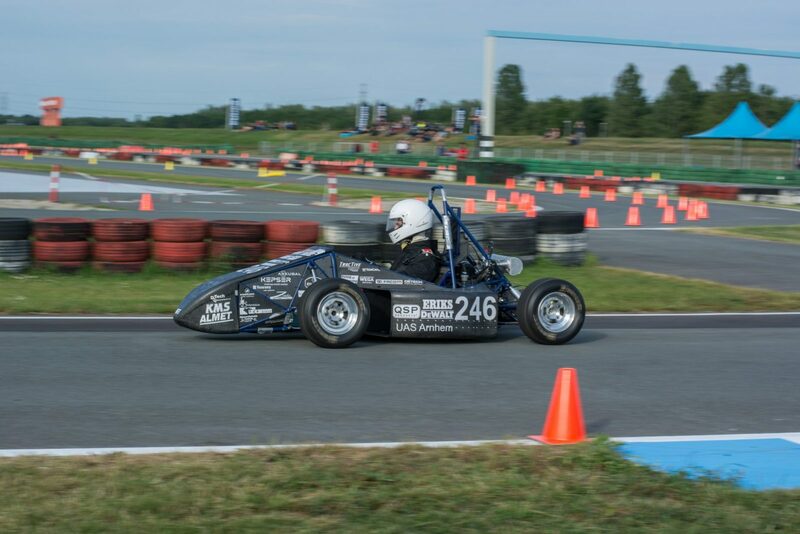 The members of Dynamis PRC see the Formula Student Netherlands not only as a race by itself, but also as a formative experience to get involved and also as an adventure characterised by enthusiasm and passion for confrontation with young people and their vision of what the automotive world can become. Having this chance to prove their value and to confront those who share the same passion for this world is very important for the team. 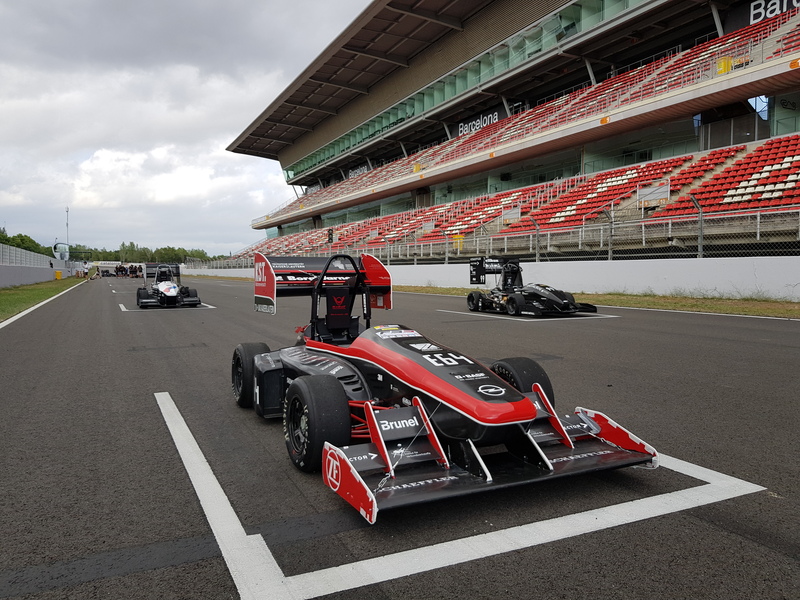 In this season the Team aims to confirm the results of the 2018 and to improve demonstrating its potential and what it is able to exploit thanks to his experience, especially in a circuit where the prototypes of the Politecnico di Milano have never raced, like the one in Assen. 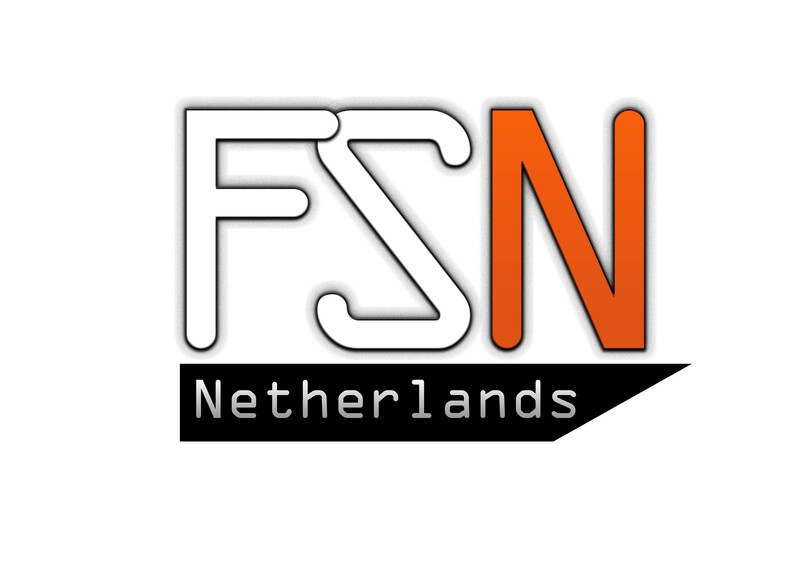 The Team decided to expand their horizons and its history with the added contribution and passion that the FSN can provide at the Assen circuit, where it will try to leave a mark. Dynamis PRC is mostly characterised from the relationship with its sponsors. The team has created over time an interconnected network with both large and small sponsors who trust us. Over the seasons we have managed to increase this big family that believes in the team and allow us to continue to live this experience. In addition, almost all assemblies are not bought but built directly by the team with the help of resources made available. In the history of the Team there is a redundant data, every year we exceed the limits of the previous year, obtaining bigger and bigger results. However, the winning of the Opel Style Award and the Fuel Efficiency by Abarh Award, with DP9, were very important in making Team members aware of their strength.